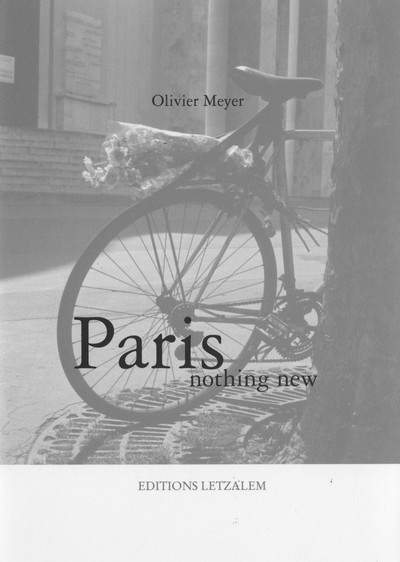 Paris, nothing new is a collection of 28 photographs echoing the quote by Saul Leiter: "It seems to me that mysterious things happen in familiar places." Odd jobs, Dogs, Vehicles, River, Geometry, Benches and gardens, Sky and clouds, Parisians; the classified subjects show Paris as if it were out of time. 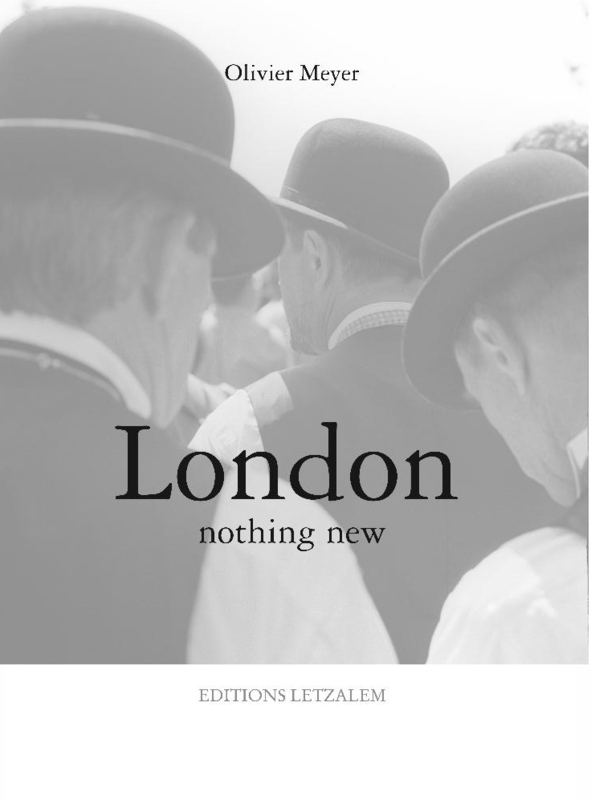 London, nothing new, a collection of 39 protographs, inviting the reader to stroll through London and Cambridge. From Pimlico to Battersea, From Speaker's Corner to Green Park, from Regent Street to the Houses of Parliament, the reader will find the same subtle humour that runs through Paris, Nothing new. The photographer has quite deliberately chosen to show us things we were not looking for, and which we probably would not have seen; things we don't notice, things that don't matter. 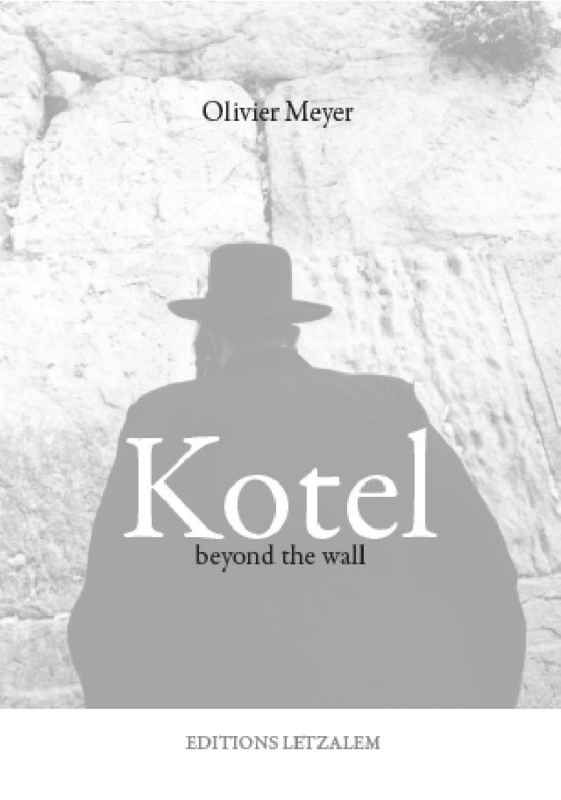 Kotel, beyond the Wall, a collection of 22 photographs punctuated by questions inviting the reader to reflect on the meaning of the messages left between the stone of the Kotel. Aside from the Wall itself, the papers and the prayers they contain, what is behind this symbol and why does it arouse such fervour? What is on the other side of the Wall? Kotel, beyond the Wall is not a guide book; its aim is to suggest questions, not to answer them.